Squirrels will raise orphan pups, something once considered impossible for such fiercely territorial creatures, according to a new study by a team of Canadian researchers. Listen to Bob McDonald's interview with study co-author Jamie Gorrell from the University of Alberta. 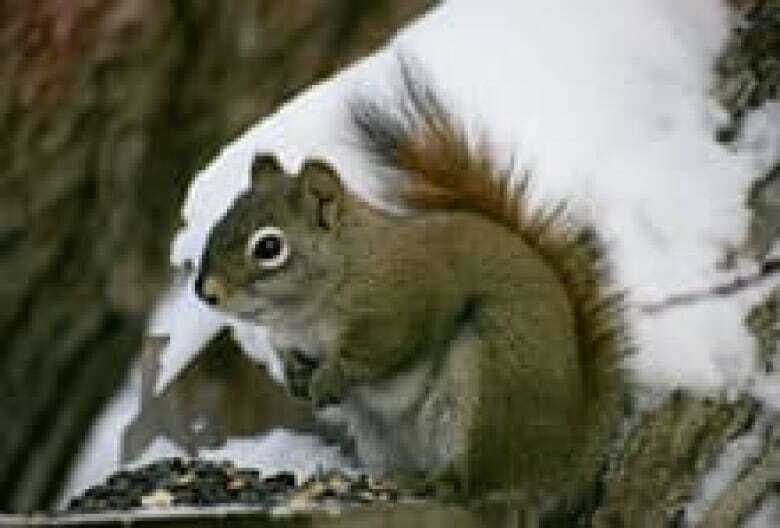 Andrew McAdam, a biology professor at the University of Guelph, and four other scientists said they found that female red squirrels will take in stray animals of the same species to raise as their own. The situation is rare but does happen, the researchers noted in a paper published in the latest edition of the journal Nature Communications. Adoptive behaviour was relatively common among animals that reside in packs, such as lions, but is not often found among mammals that live on their own, such as squirrels. A Canadian study shows that solitary squirrels will sometimes raise abandoned strays. Even more interestingly, the squirrels will only care for abandoned relatives, an indication of a conscious selection process, not a fluke, McAdams said. "Contrary to other documented cases of adoption by asocial species, adoptions by red squirrels in our study did not represent misdirected parental care, but rather a form of altruism," said the paper, written with the assistance of Jamieson Gorrell, David Coltman and Stan Boutin from the University of Alberta, and Murray Humphries from Montreal's McGill University. "[But] the mechanism by which female red squirrels assess their relatedness to juveniles or their dams is unknown," the scientists said. Still, adoptive behaviour by squirrels was not that common, the researchers said. In the 20 years that the scientists monitored these animals, they only uncovered five adoptions out of 2,200 litters, a rate of 0.2 per cent.